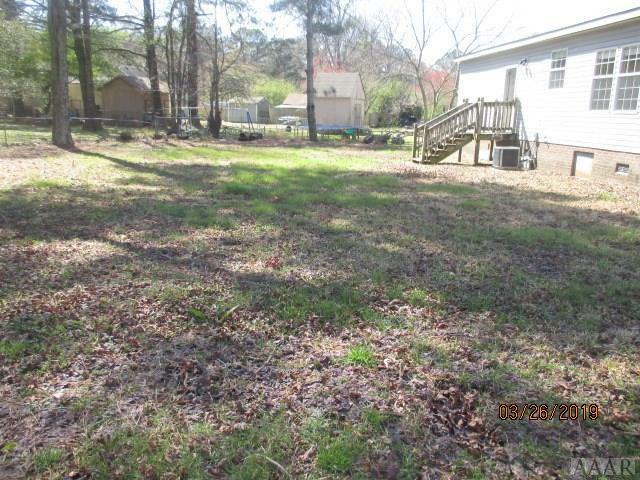 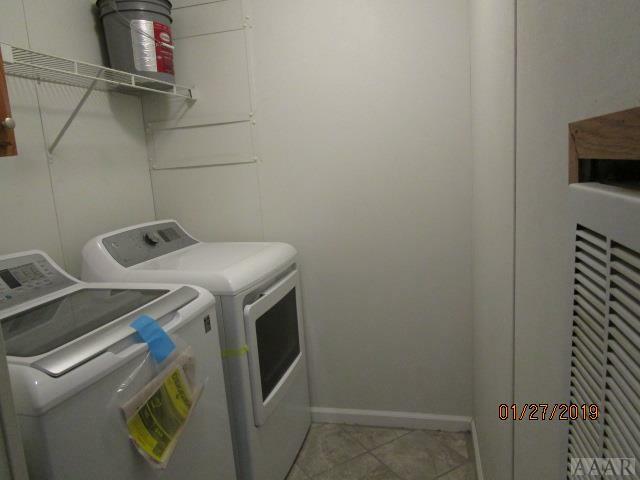 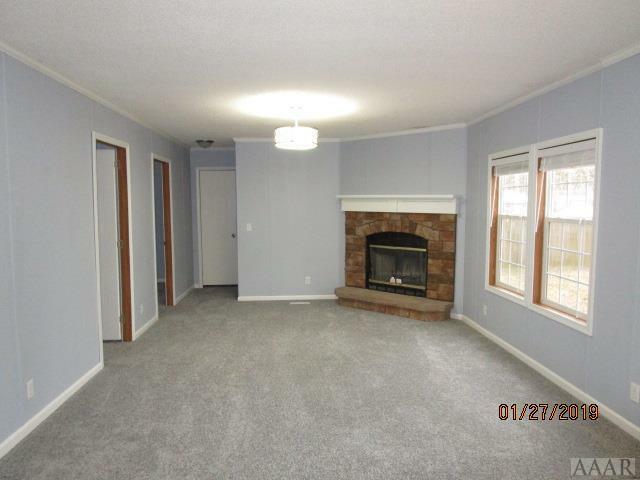 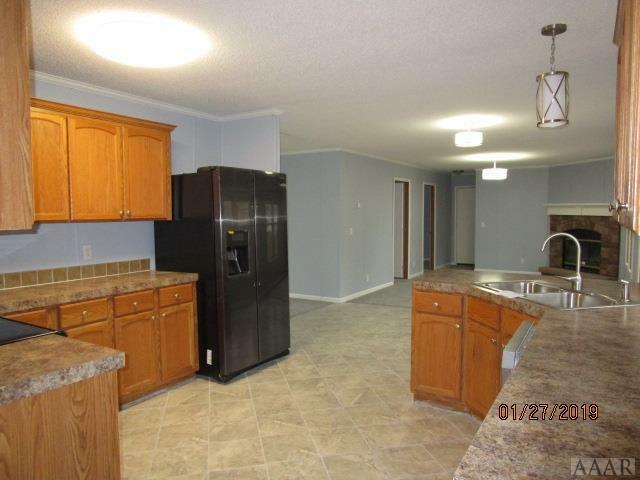 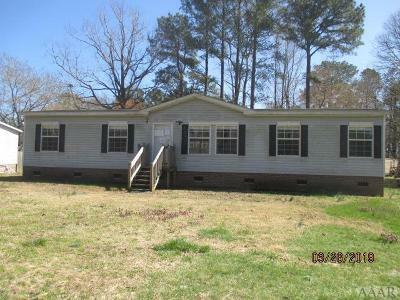 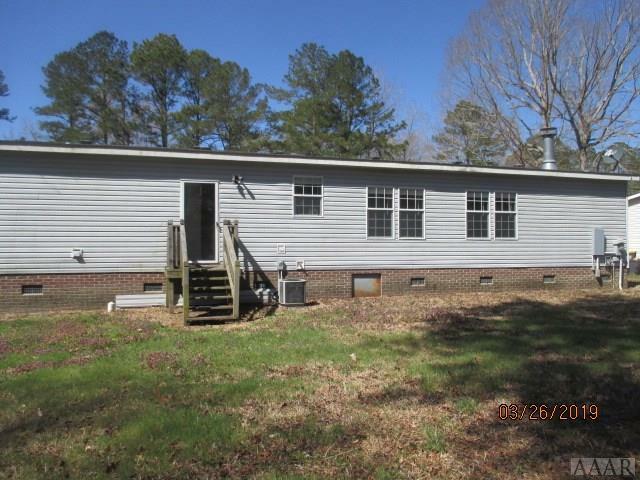 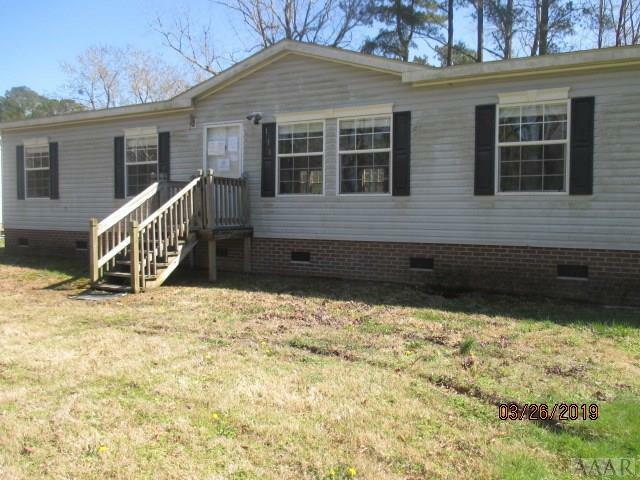 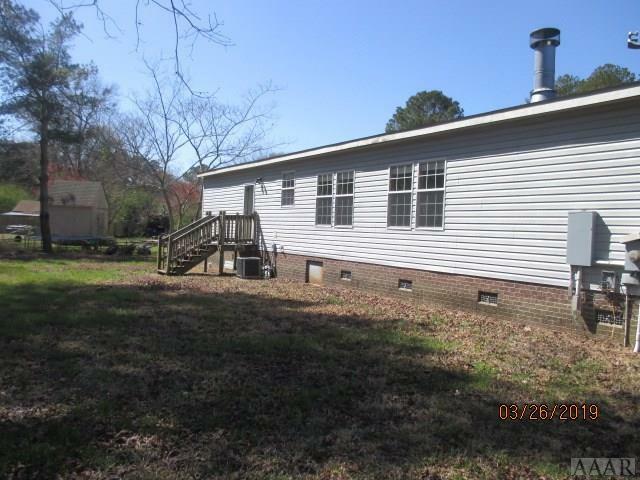 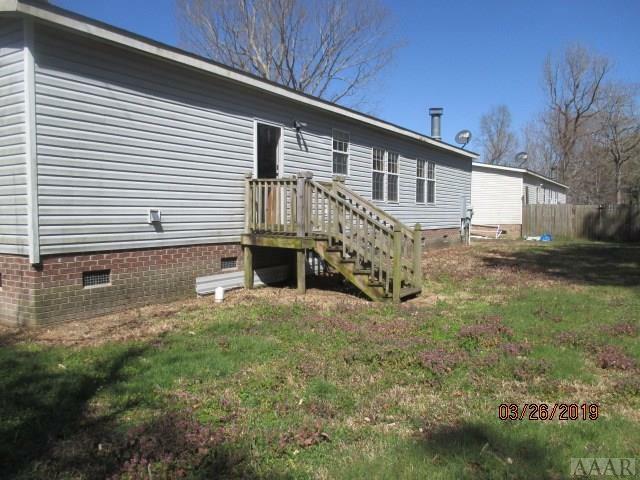 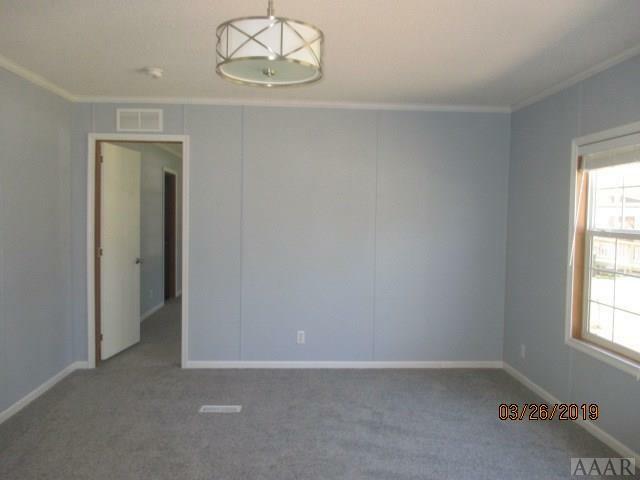 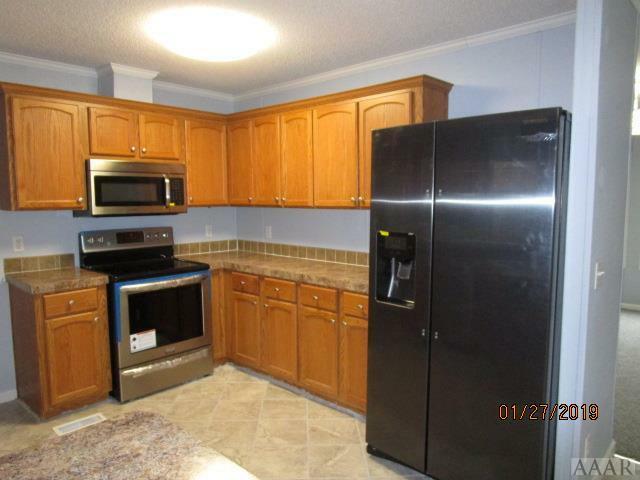 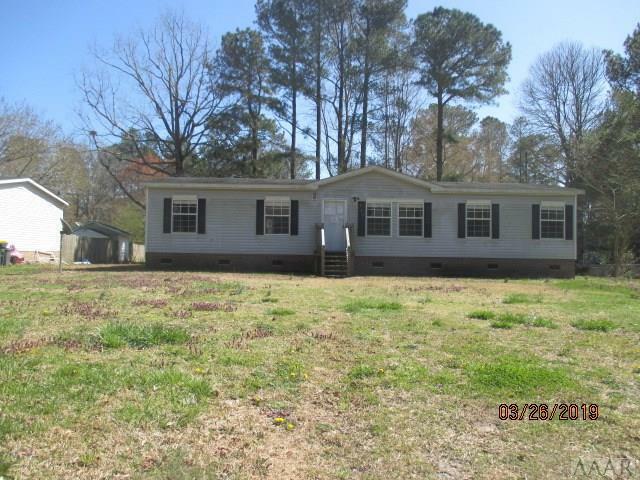 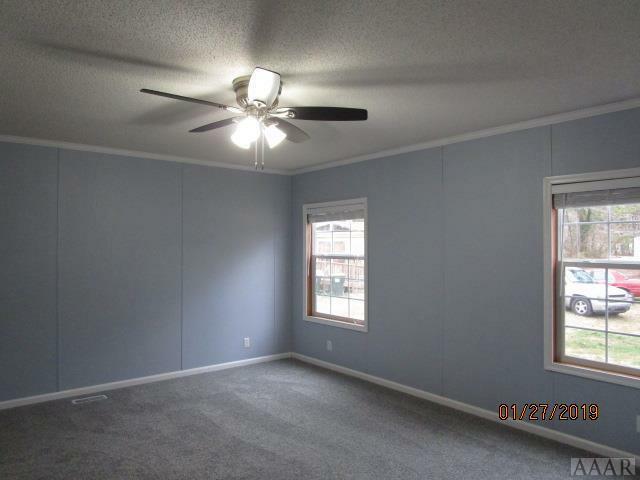 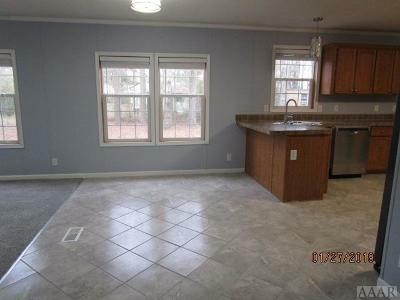 Updated 3 bedroom, 2 bath manufacture home with newer carpet, paint and appliances! 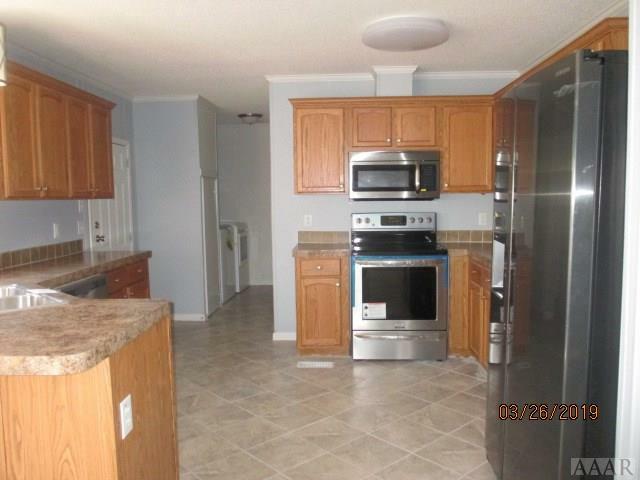 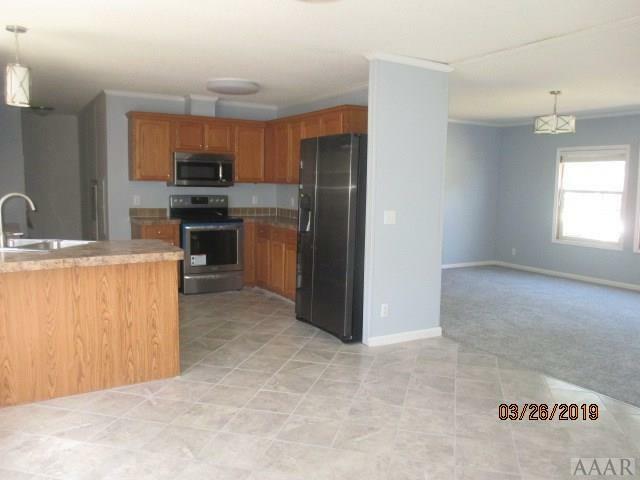 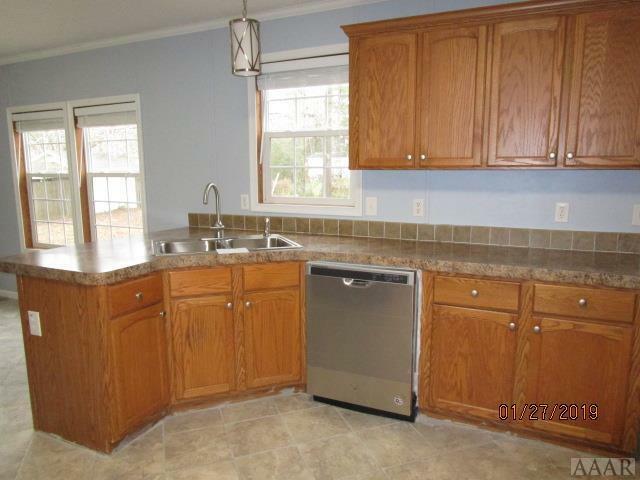 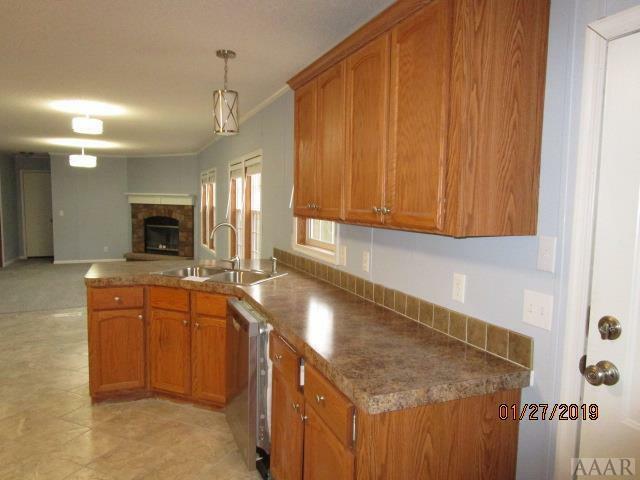 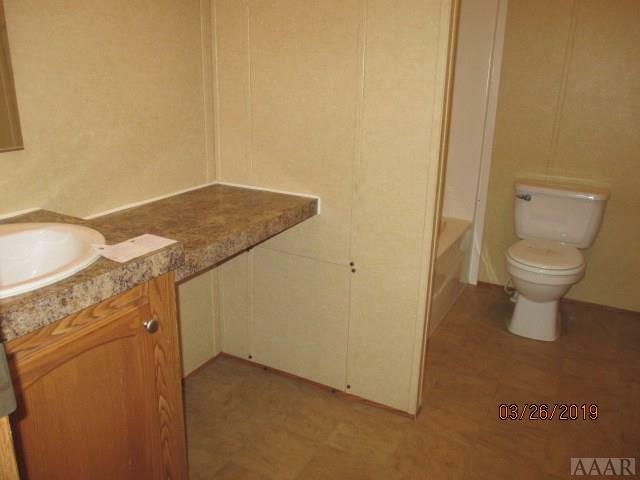 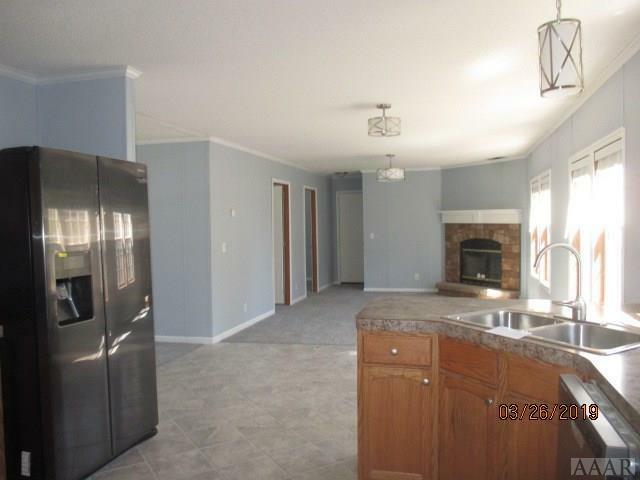 Kitchen has plenty of cabinets and counter space and is open to the den with fireplace. 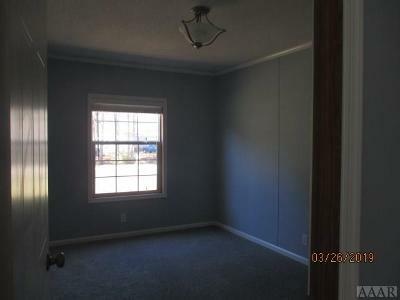 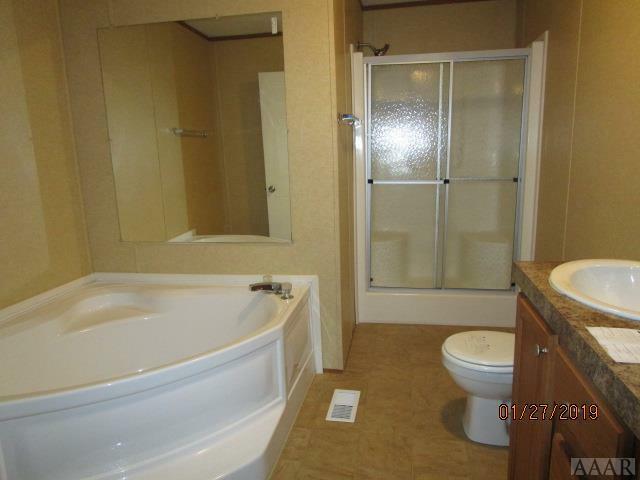 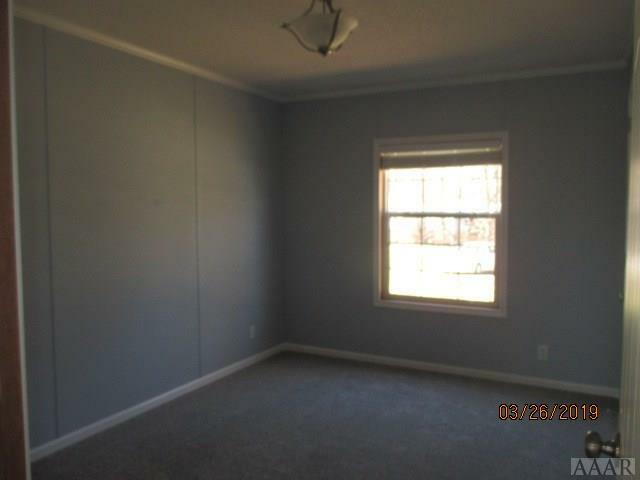 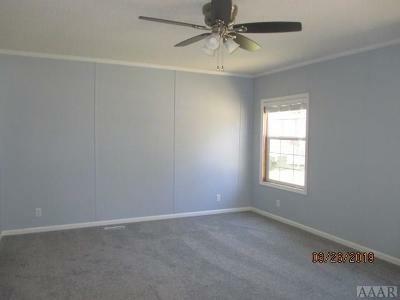 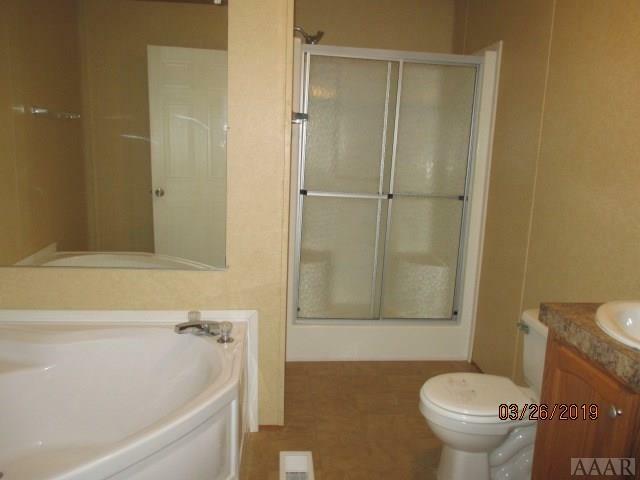 Large master bedroom features walk in closet and master bath has a soaking tub, separate shower, and dual vanities. 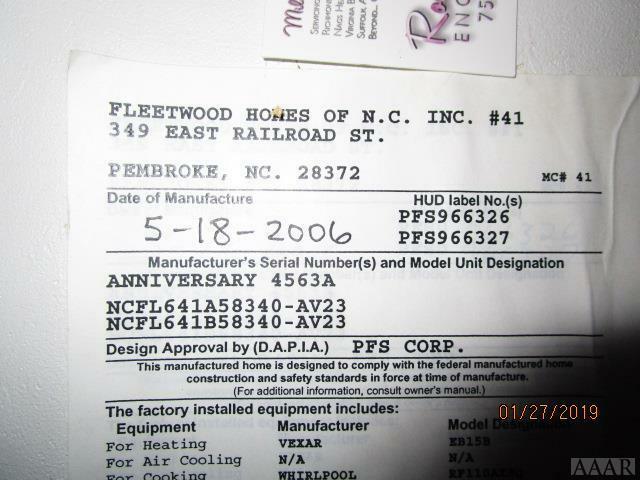 2006 Fleetwood Anniversary Home. 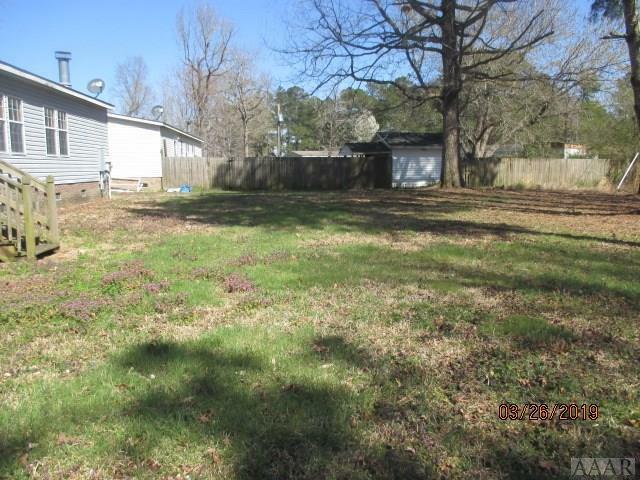 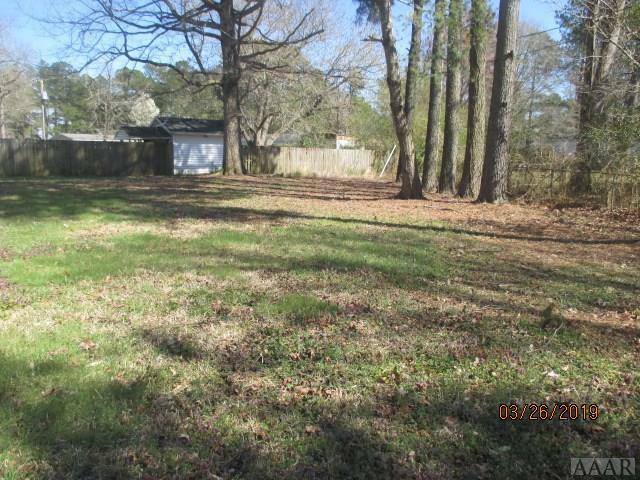 Community center and playground are just around the corner .This property may qualify for (Vendee) Seller Financing. 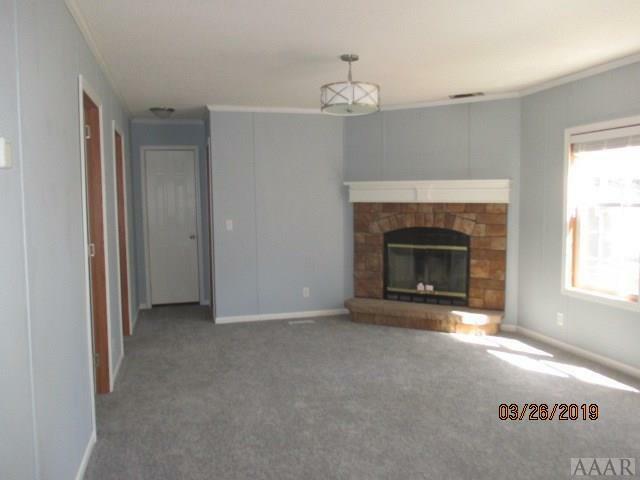 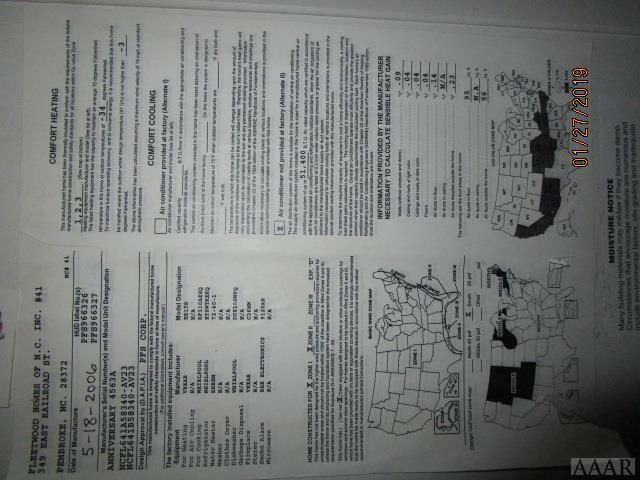 Just go to LISTINGS.VRMCO.COM, property ID 106780. 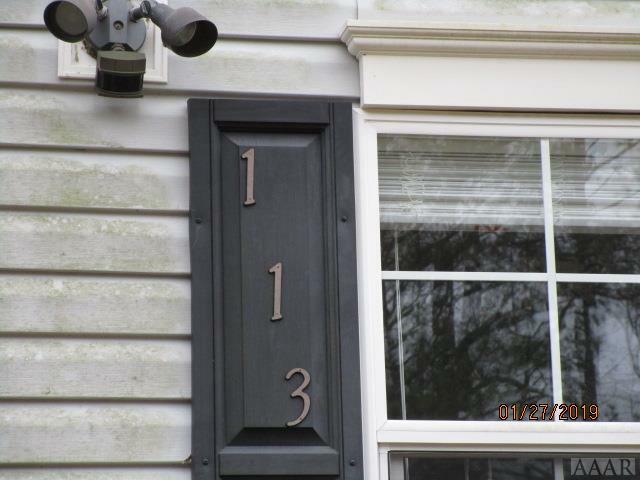 Courtesy of Taylor Mueller Realty, Inc.